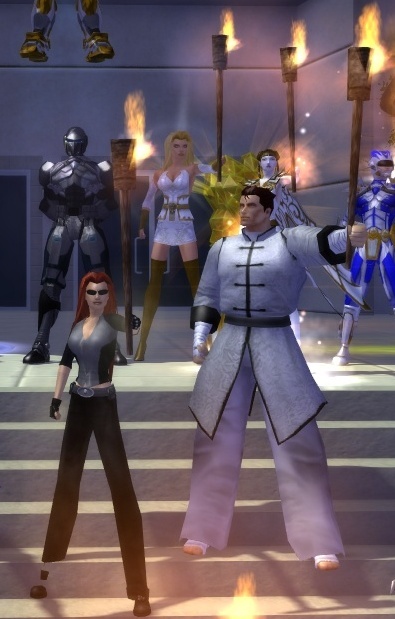 This weekend would have been City of Heroes’ 9th Anniversary, and the fans aren’t about to forget it. City of Heroes fans around the world are once again taking to Twitter to get their voices heard in a 10 day long campaign. 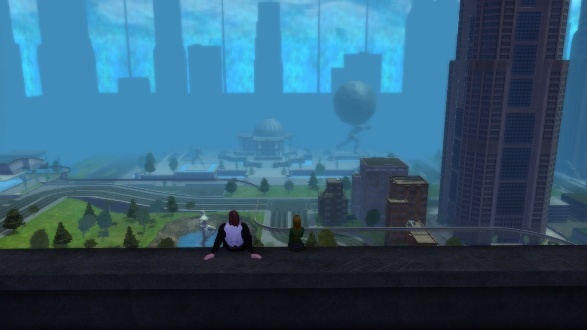 This time remembering City of Heroes as the innovative, community driven game that it was. The campaign itself, titled #9Reasons starts today, each day having it’s own theme. Today starts it all off with innovations. Organization of the event, being described as a celebration rather than a call to action, can be found on the player made Titan Network forums. Or you can check out the schedule below. Saturday May 4th: 9 Player Characters. The names of nine of your characters. Sunday May 5th: 0 Replacements. No list, just a statement that there is no replacement for City of Heroes. 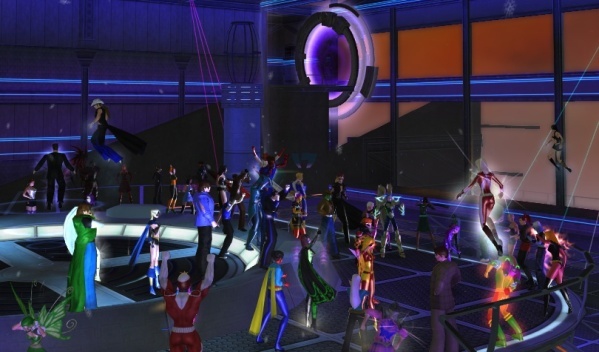 If City of Heroes were still with us this week we would have been in full celebration mode. We would have seen new badges, invasions of who knows what, parties being held by The Cape and other groups, and if you were lucky you might find a dev or two wandering around. This is the first anniversary without City of Heroes. Some may say that celebrating it is pointless. I disagree. And it isn’t even about trying to get City of Heroes back, though I’m right there with everyone still fighting the good fight. It’s about family. It’s about remembering those times we had together, the friends we made, and the lives that were changed all because of a game. Recently the City of Heroes community has been getting a bit of a bad name. Bitterness over what happened has brought us into some bad light. This week we change that. This week we show the world that we are still positive against all odds. We’re all hurting, and we all grieve over our loss in different ways. So instead of negativity I encourage you all to be positive. Listen to the CoH Soundtrack. Go ICONic for some time on Raptr. Or even write a short story about your favorite hero and post it for the world to read. Honor the memory of City of Heroes by rereading the City of Heroes books, break out the comics and give them a look through. There are so many ways you can mark this weekend. Personally, I’ll be sitting with baited breath waiting for the new Lore AMA answers to be published. And I promise when they do I’ll be back on OnRPG to let everyone know. I miss City of Heroes, I miss writing about if for you all to read. Most of all I miss my friends. Remember to stay positive, hug a former Paragon Studios staff member and have some Ascendant-O’s. Happy Birthday City of Heroes, my /em torch shines bright for you. I miss this game soooo much! I will tweet these 9 reasons so hard, you don’t even know. I really hope google buys the IP.